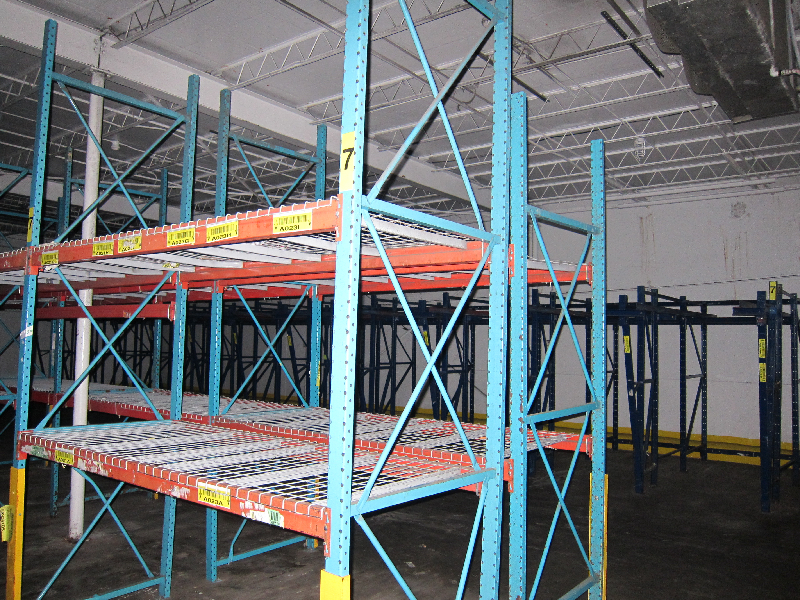 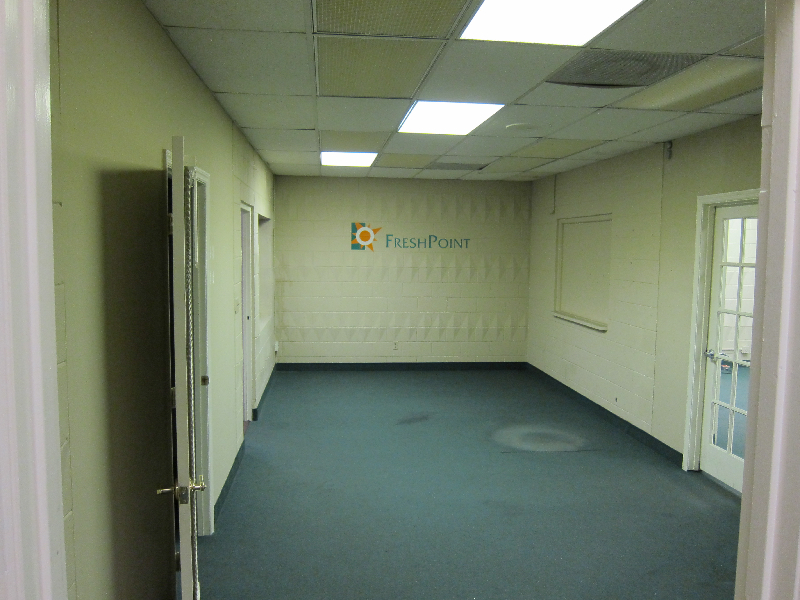 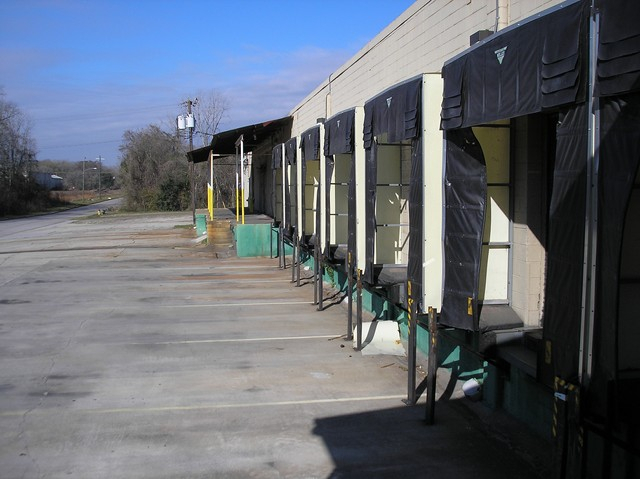 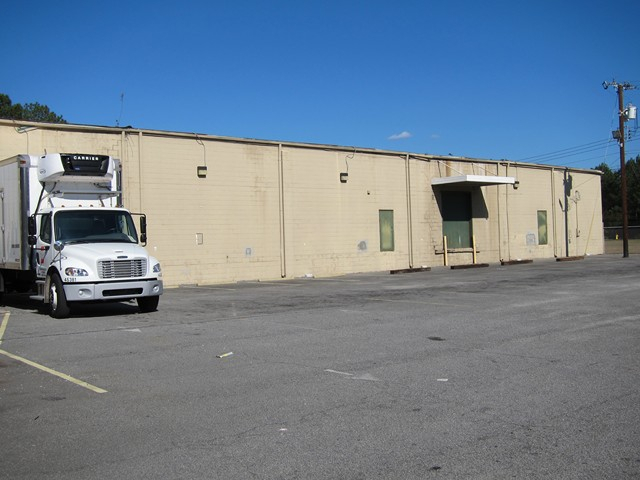 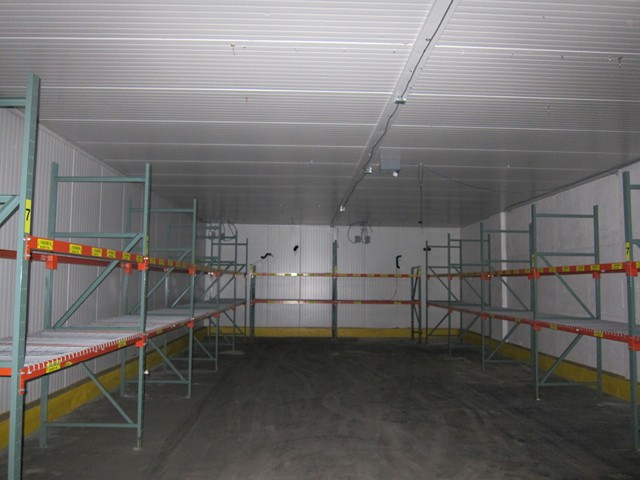 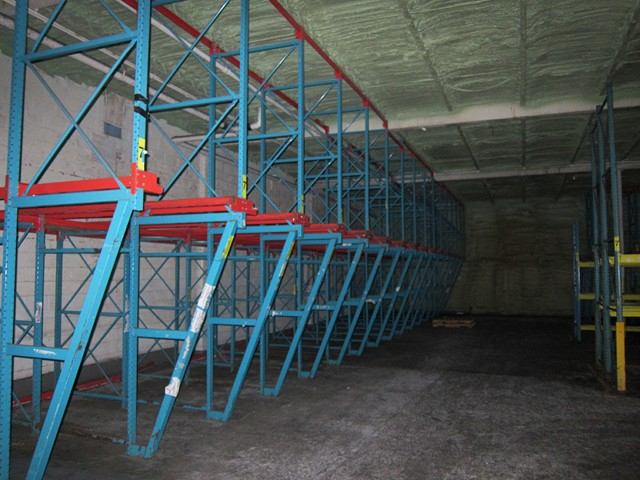 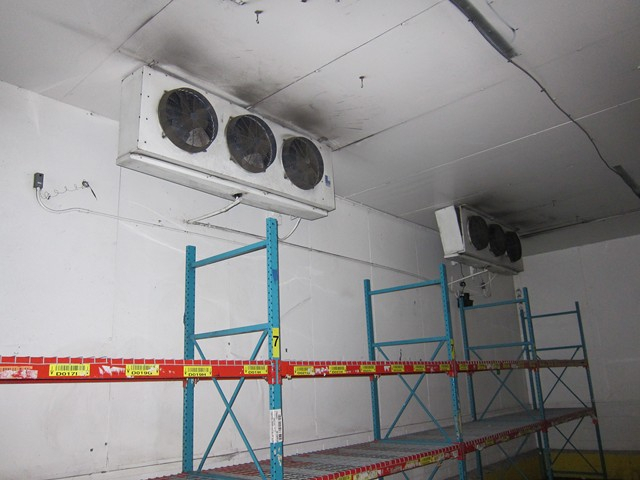 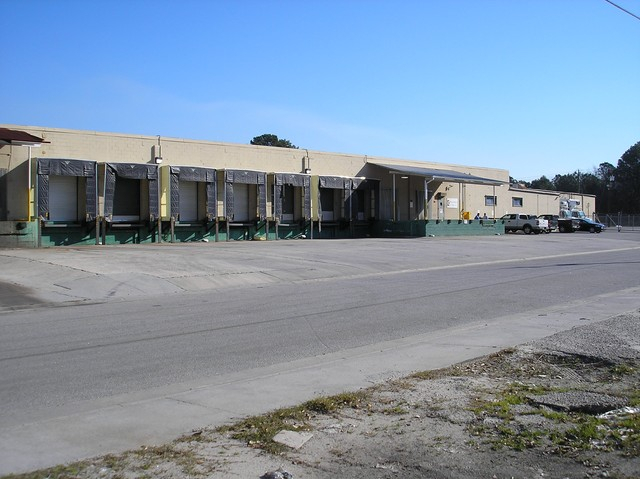 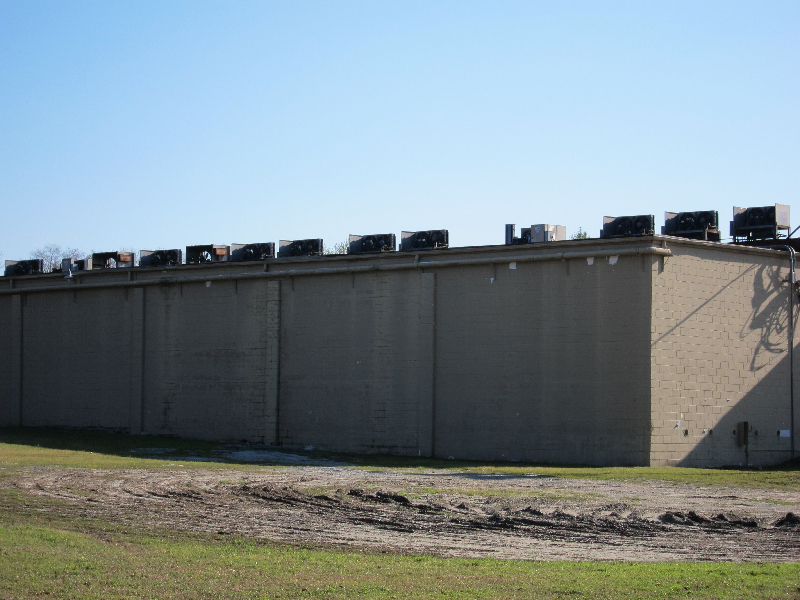 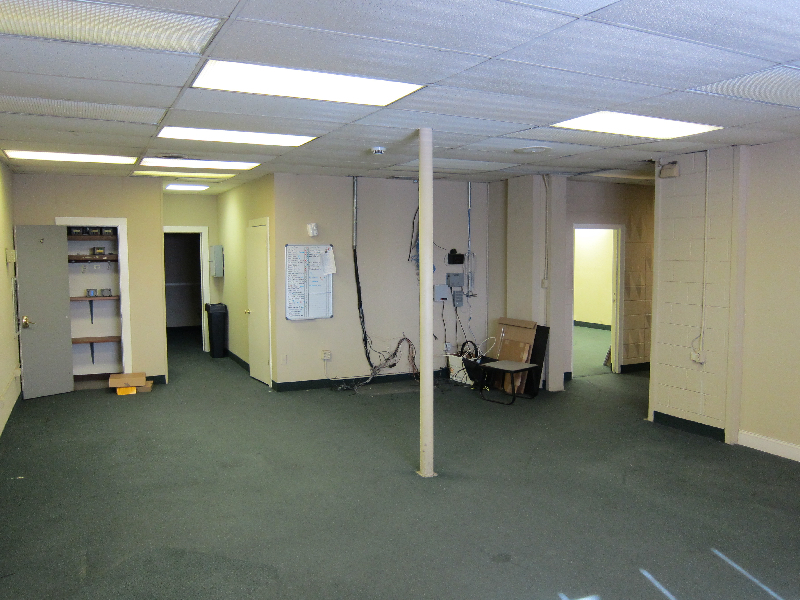 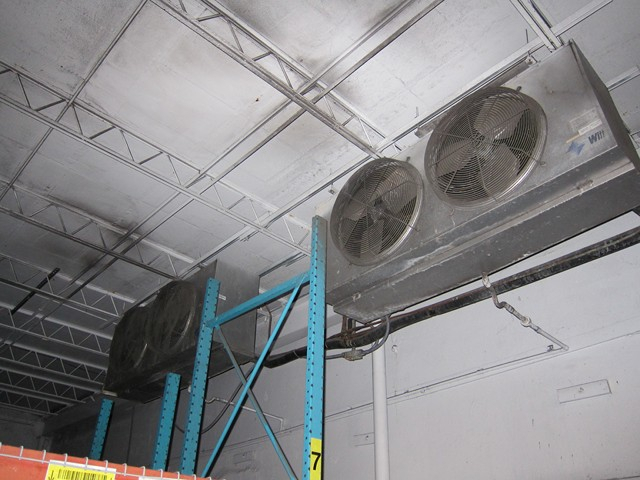 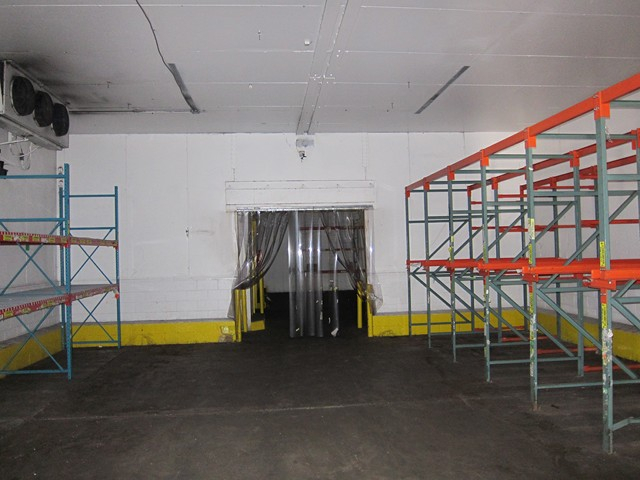 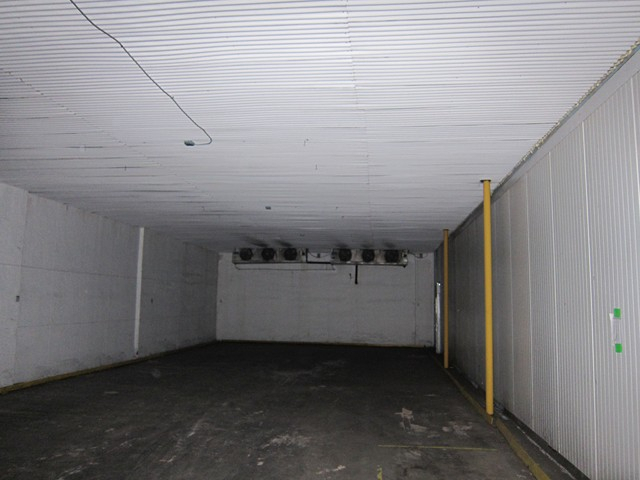 (For Sale) Former SYSCO / FreshPoint Refrigerated facility located adjacent to the Historic District of Savannah at 313 Stiles Ave, Savannah, GA 31415; 17,784 sf Cooler, 5,535 sf Dry Dock / Staging, 2,804 sf office,; .5 mi. 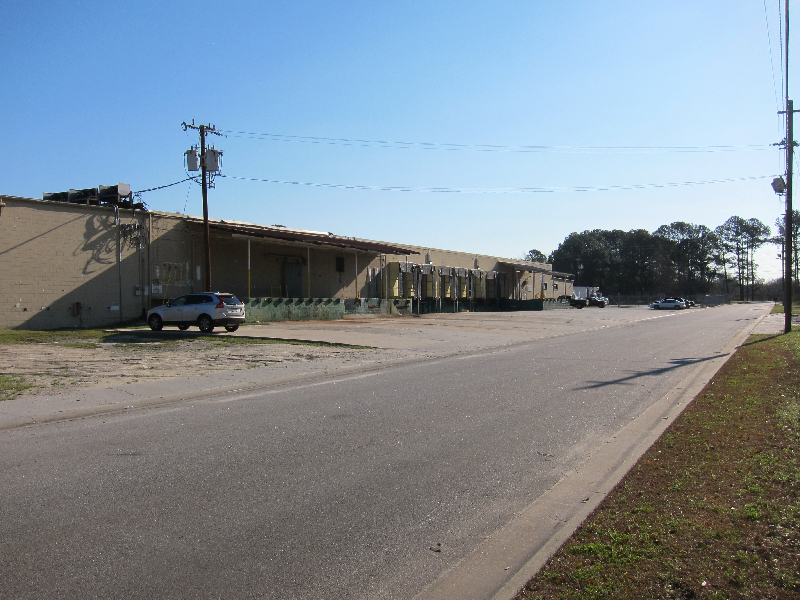 to Atlantic Coast Hwy (US17) / I-16; 1 mi. 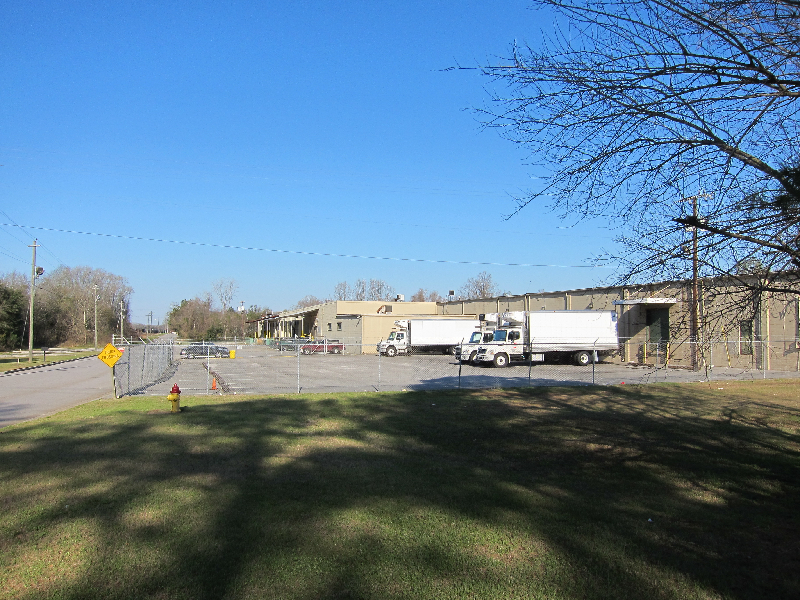 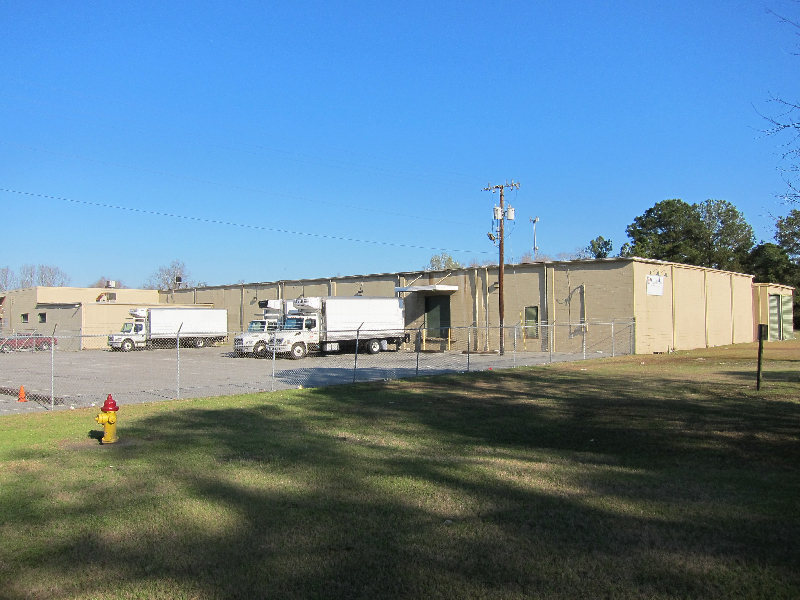 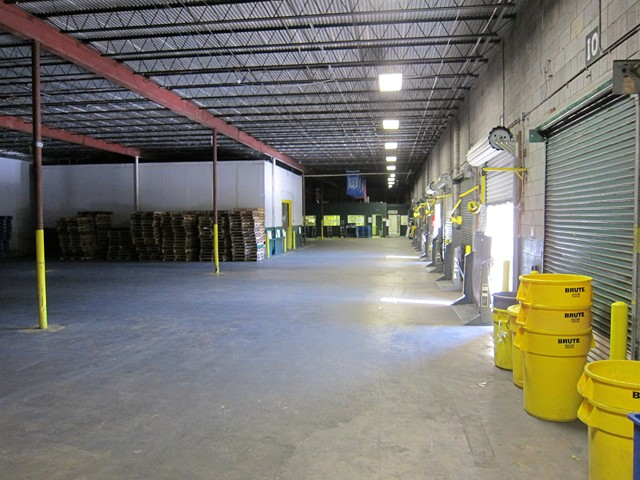 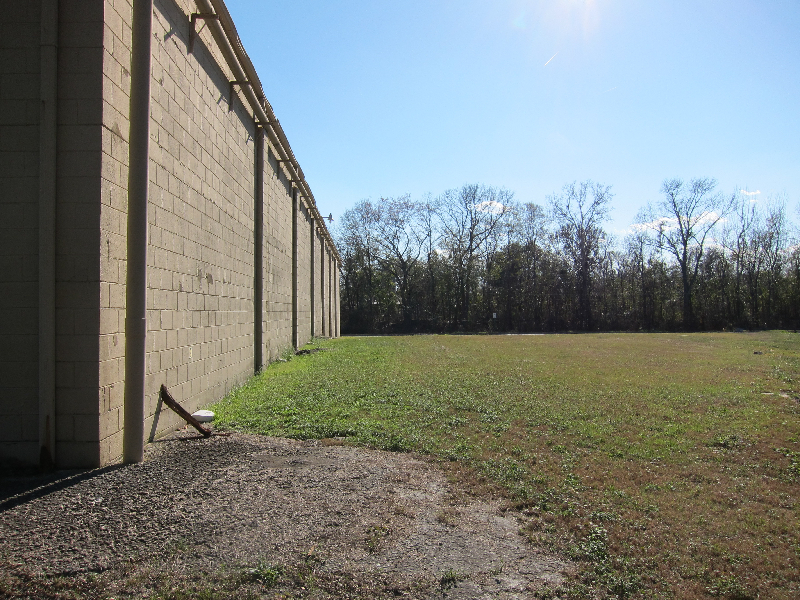 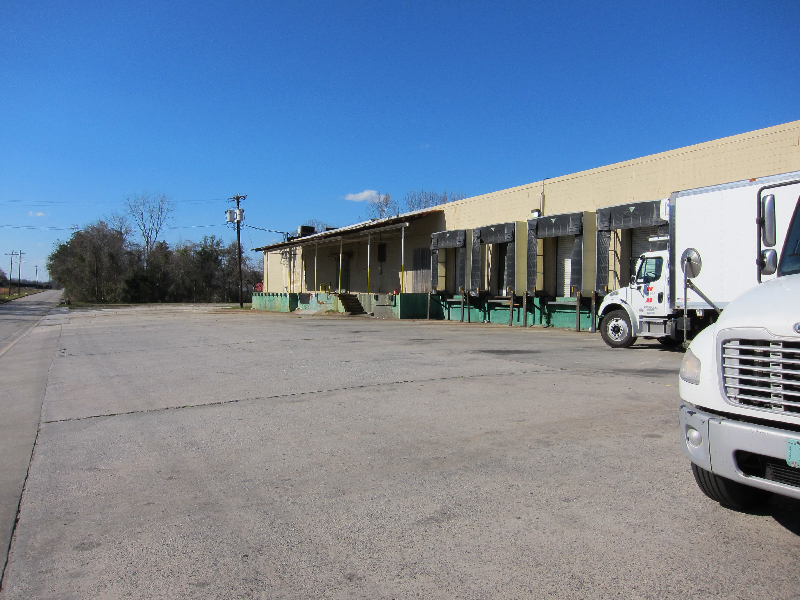 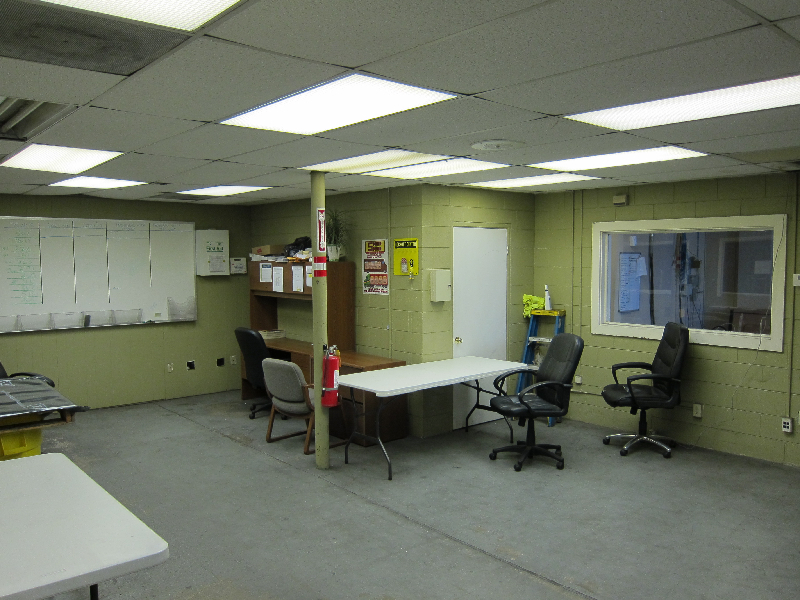 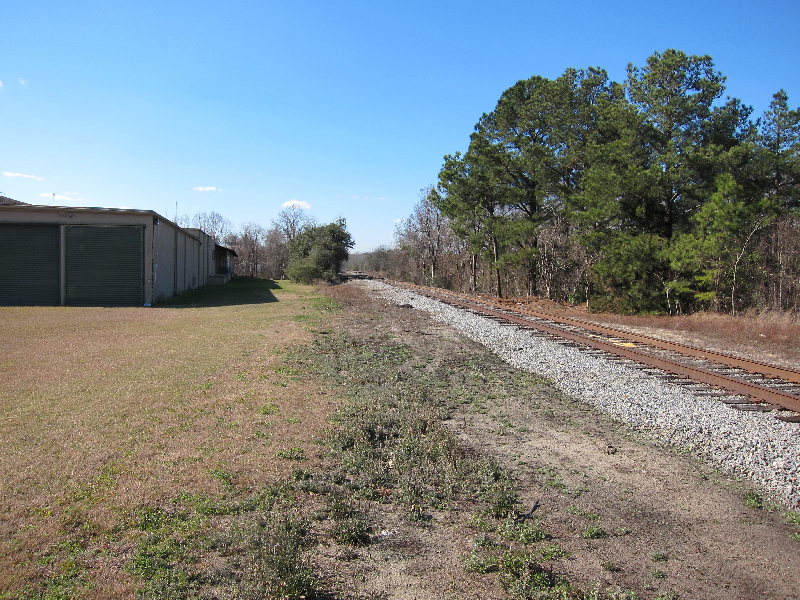 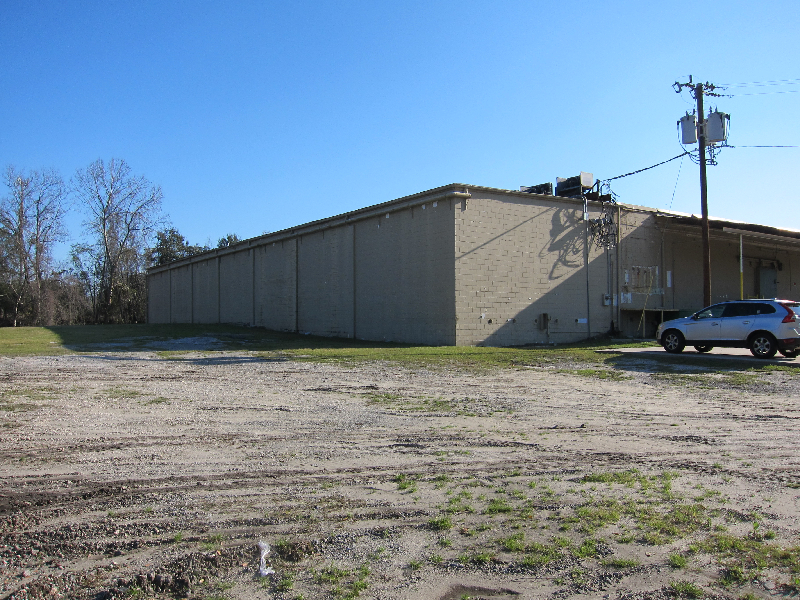 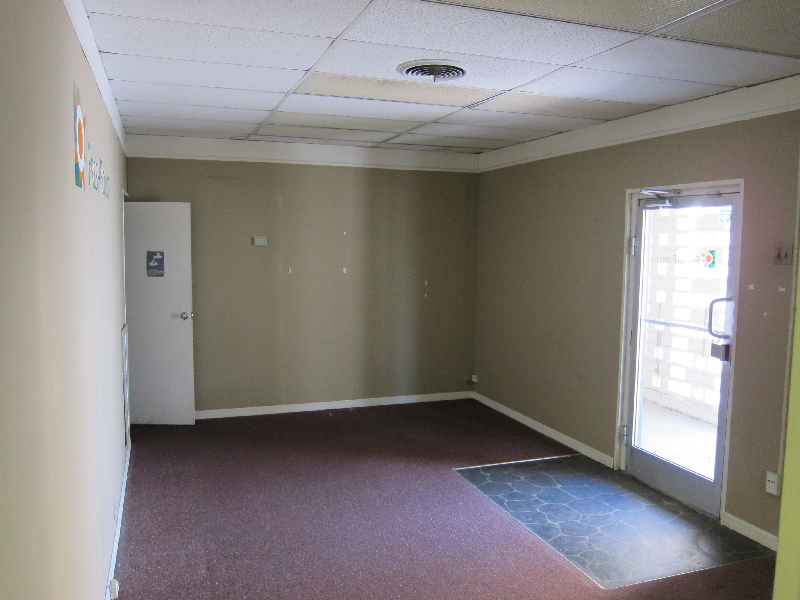 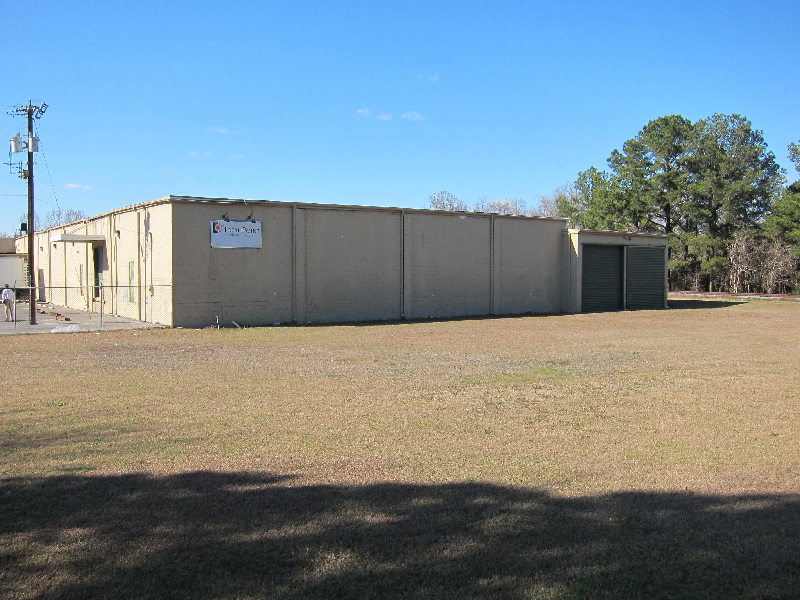 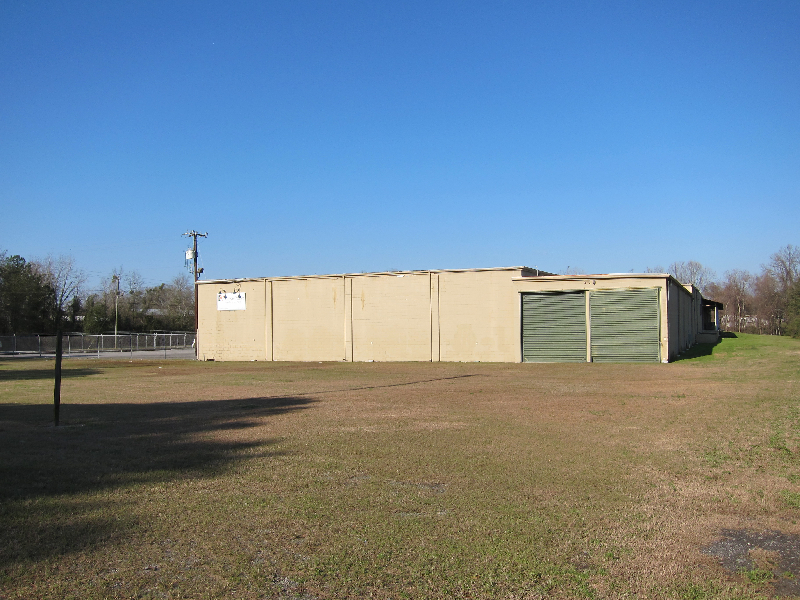 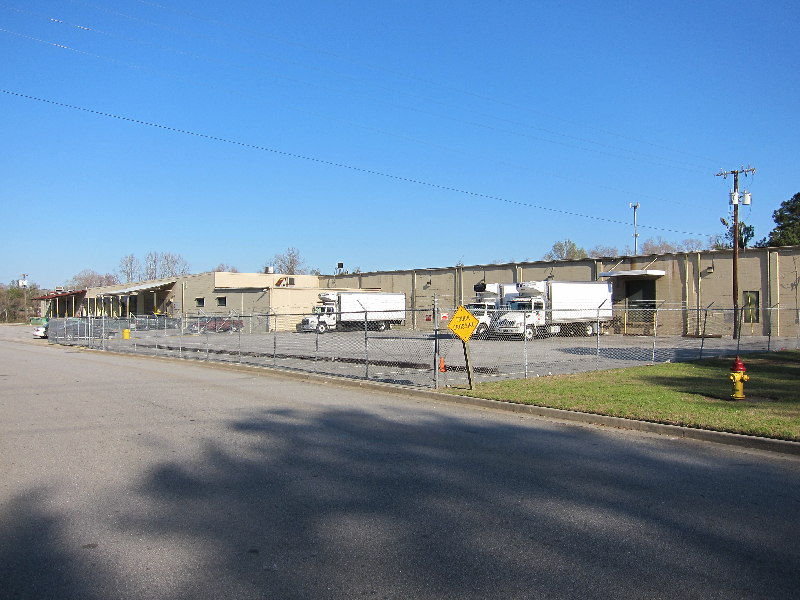 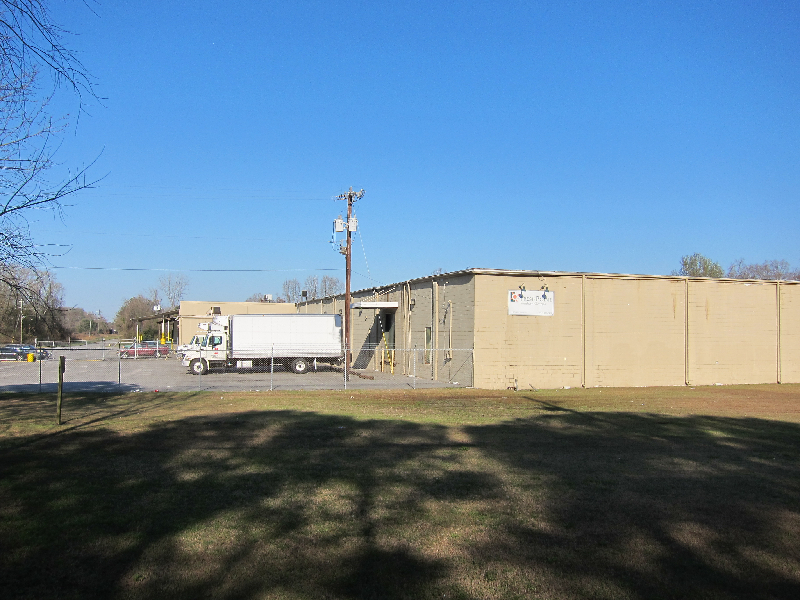 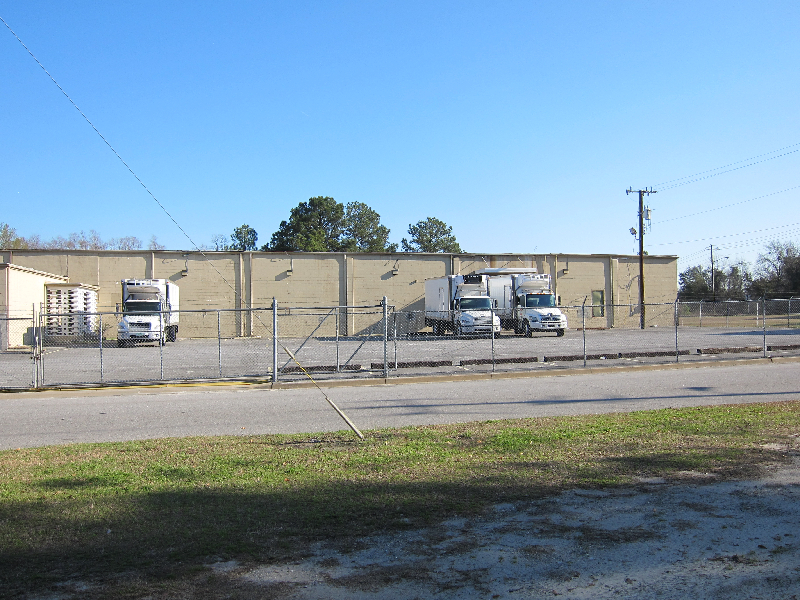 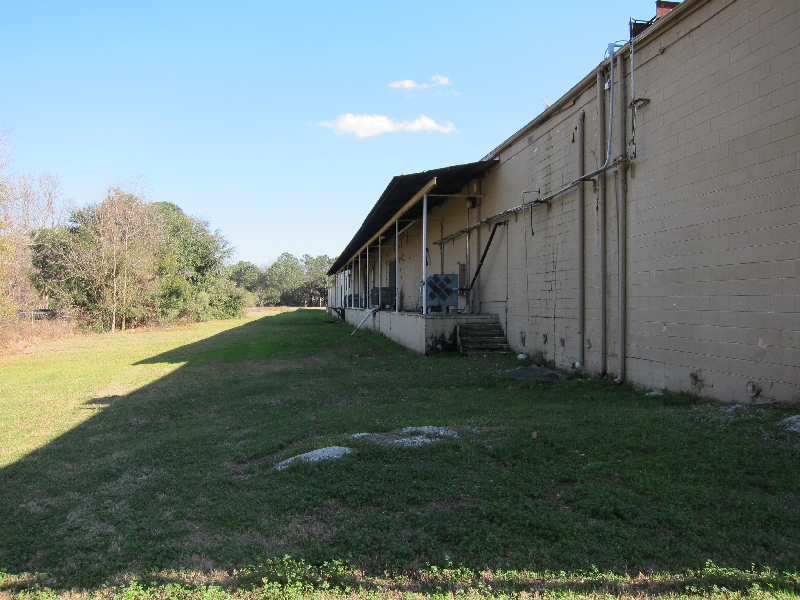 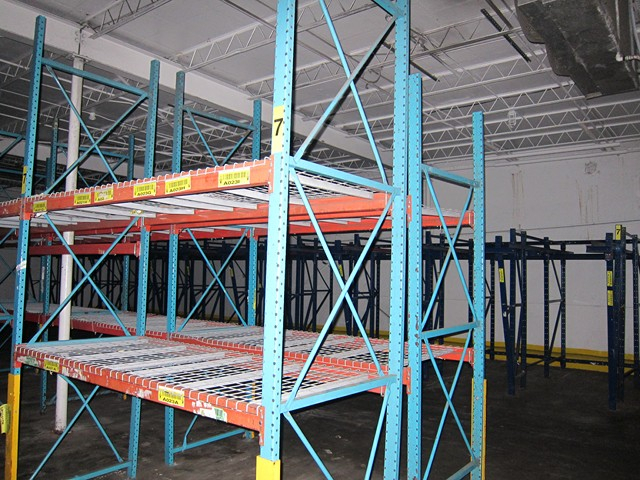 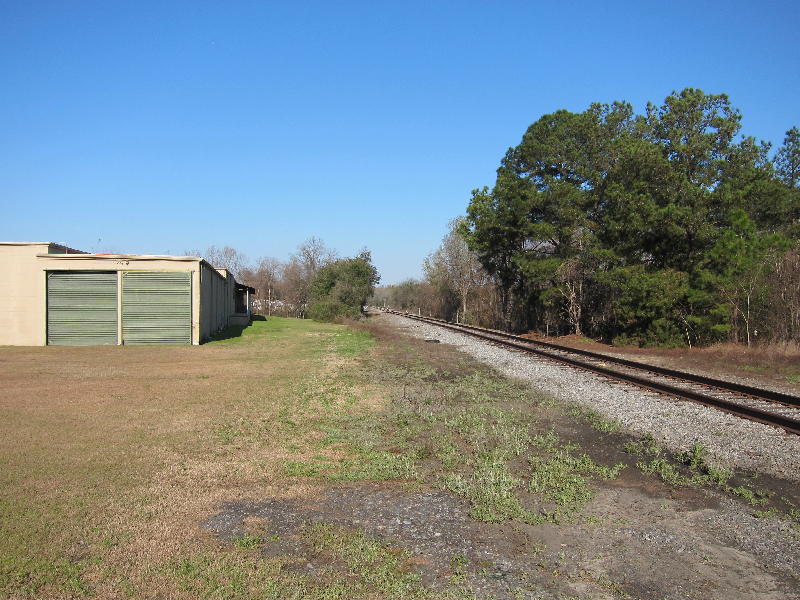 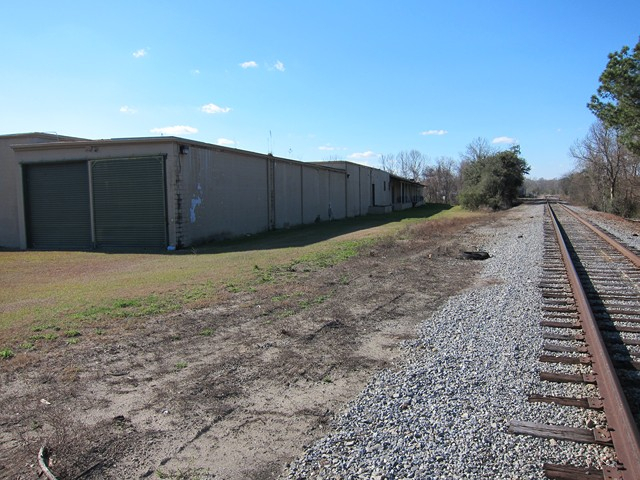 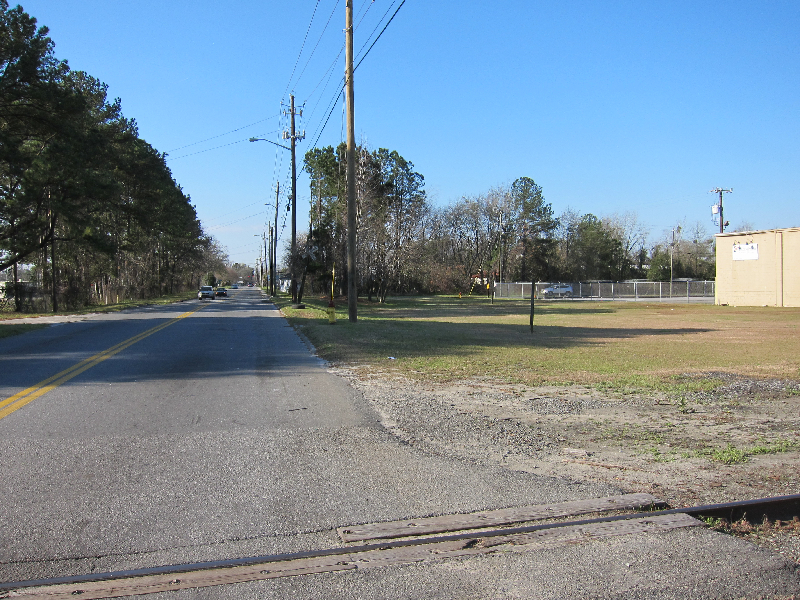 to Savannah Historic District; 3.56 acres; .39ac fenced Truck / trailer /employee parking; 2,944 sf Truck Maintenance Facility (2 drive-in doors) Construction – Block; Electrical – 800A / 120-208V / 3P; zoned Heavy Industrial; Uses; Food Distribution, Warehouse, Manufacturing, Recycle, Studio / Arts $1,100,000. 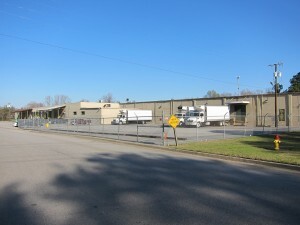 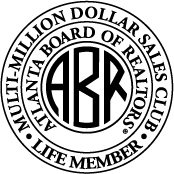 2012 Property Tax: City of Savannah – $3,710. 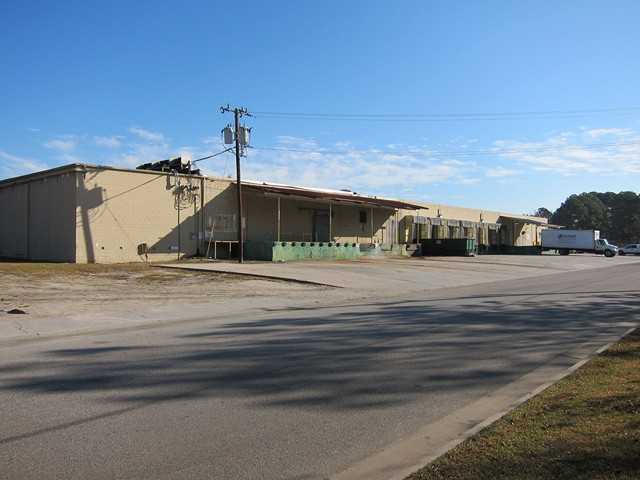 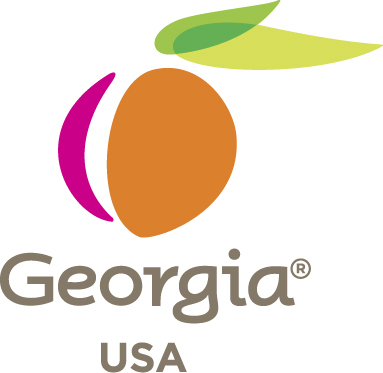 Water: City of Savannah – 8”’ line on Freely Ave.
Sewer: City of Savannah – 6’’ force main on Stiles Ave.
Natural Gas: Atlanta Gas Light – 2” line on Dooley Ave.